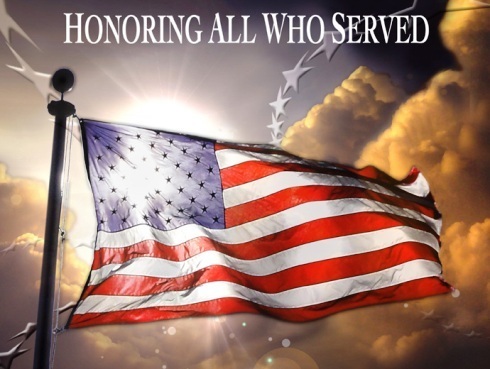 Honoring All Who Served and All Who Serve Them! On this Veterans Day, Americans across the nation are honoring the sacrifice and service of the armed forces. Sadly, for far too many veterans this sentiment has not materialized into tangible benefits as an alarming number of veterans are struggling to make ends meet now that their service to protect and serve our country has ended. A Chicago-based brewery is on a mission to change that. In this Chicago Brewer Plans To Hire Only Military Veterans article by CBS News, Veteran Beer Company President Paul Jenkins said, “rather than sit around and let others solve the problem for us, why not start our own company and figure out how to employ as many veterans as quickly as possible. So the concept behind the Veteran Beer Company is that we will produce the finest beer in America — brewed by, the recipes written by, bottled by, sold by veterans. Everybody in the organization is to be a veteran”. Paul and the entire team at Veteran Beer Company should be applauded for their servant leadership and pro-active efforts to help American Veterans, none more so than on this Veteran’s Day. So Hats Off, Thumbs Up & Cheers To All American Veterans and all the people, organizations and companies that have made it their business to serve them!